Want to fast track your riding? Snag yourself a pair of 32 86 FT Snowboard Boots and get to work. They have a soft and forgiving flex for jibbing around in the park, but are supportive enough to handle on the hardpack too. Plus, a 3D molded tongue and heat moldable Intuition Liner give you a perfect, made-just-for-you fit. Add in a fast track lacing system and a rubber outsole and you've got yourself a comfortable and fun boot that doesn't slouch on performance. 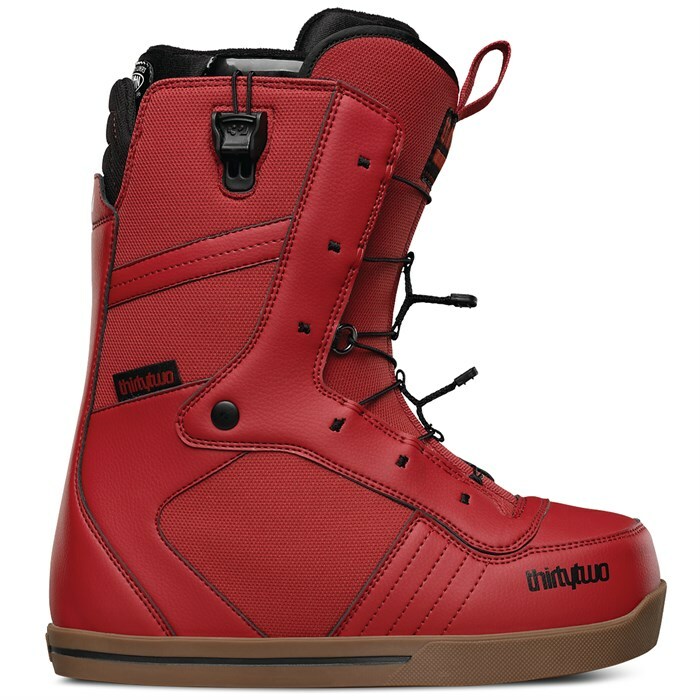 Get yourself a pair of the 32 86 FT Snowboard Boots and get out there! Soft Flex  Ideal for riders looking for a forgiving, highly flexible boot. Comfort Fit  The new standard in out-of-box fit. 1:1 Lasting  The best fit for every size. 3D Molded Tongue  Easier lacing for enhanced fit and flexibility. Level 1 Liner  100% Heat Moldable Intuition Liners for a custom fit. Made of single density Intuition foam for comfort, warmth and support. The internal anatomical foam overlays and integrated lacing system achieve optimal heel hold. All Women's Liners include Sherpa lined cuff.